Feeling self-conscious about your once brilliant smile, fading into the yellowed ether? No need to endure it any longer. Do something about it. Waste no more time. Feel free to contact William L. Toler. Feel free to ask us about Warner Robbins teeth whitening. See? Simple. So don’t waste another second dawdling in uncertainty. 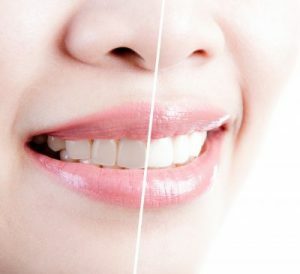 Eager to get those yellowed teeth back to their radiant glory days? We understand your eagerness. But before heading off into that horizon, there is a crucial consideration—one that requires a sliver of soul-searching. If ingesting teeth staining foods is a part of your daily diet, it might be time to reconsider some of those choices. Largely because, even after teeth whitening, the results won’t last long if there isn’t an effort to maintain them. With that said, if you’re serious about getting this procedure done, cut back on the wine, tea, and carbonated beverages. Heavy smoker? 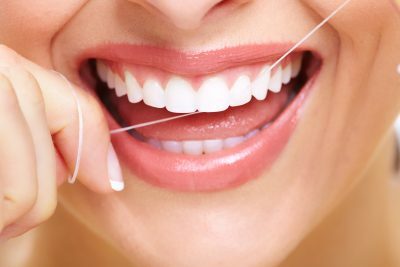 Besides that prominent health risks involved with this habit, cigarettes also do a serious number on teeth and gums, so if preserving your smile is a priority, try to reduce (if not altogether eliminate) this consumption. If you think you’re ready to make the leap, then go ahead and contact William L. Toler. Or if you’d just like to have a questions & answer session with one of our professionals, feel free to go ahead and ask us anything you want about Warner Robbins teeth whitening. Sound good? Our white-toothed patients certainly feel the same way. So don’t deprive yourself from this change, one that sends a jolt of confidence back into your system. Stop shying away from sharing that smile. Call or e-mail William L. Toler today and schedule an appointment. Our staff will help see you through this process. And then be moments away from first-rate Warner Robbins teeth whitening.